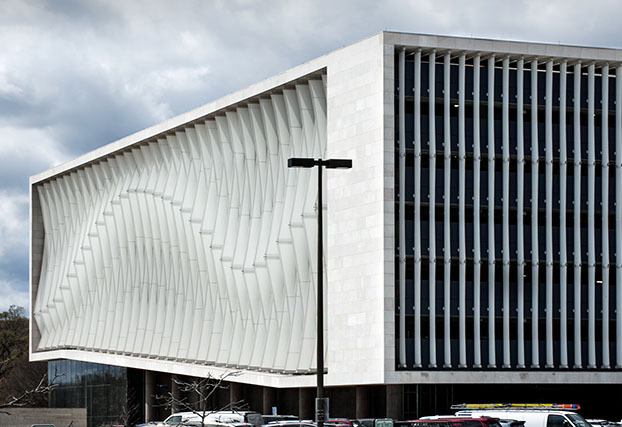 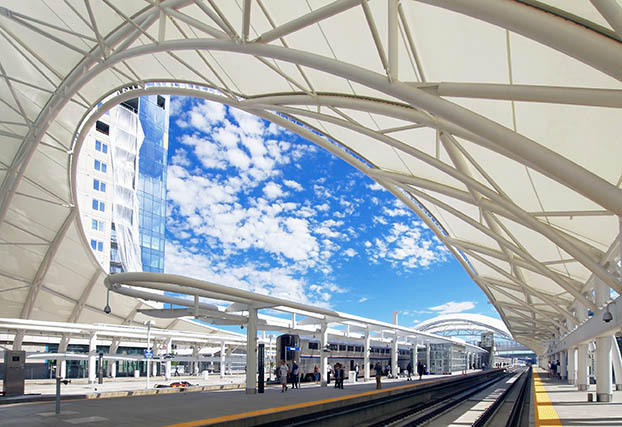 Structurflex is one of the world’s leading producers of fabric architecture. 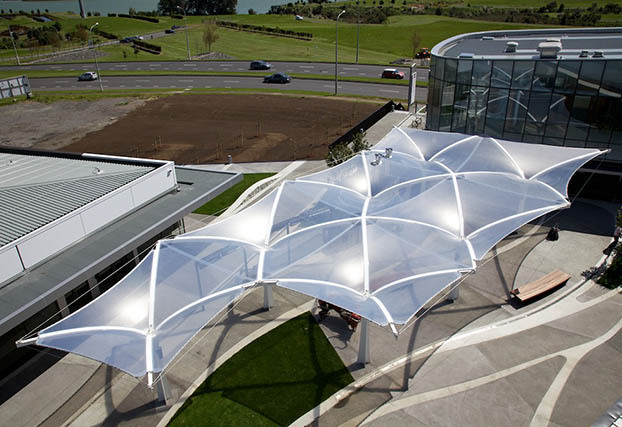 We design, manufacture and install PVC, PTFE and ETFE tensile membrane structures for customers throughout the world. 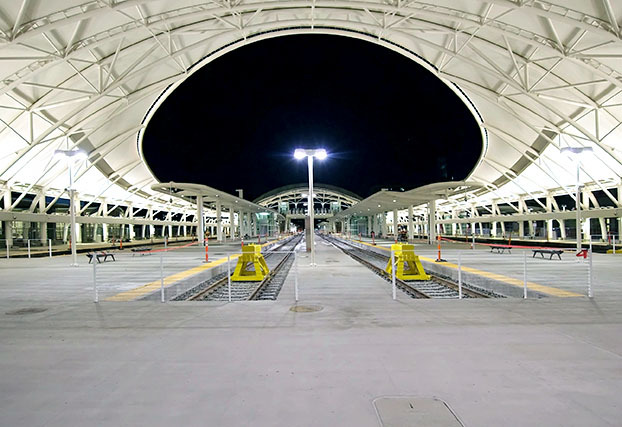 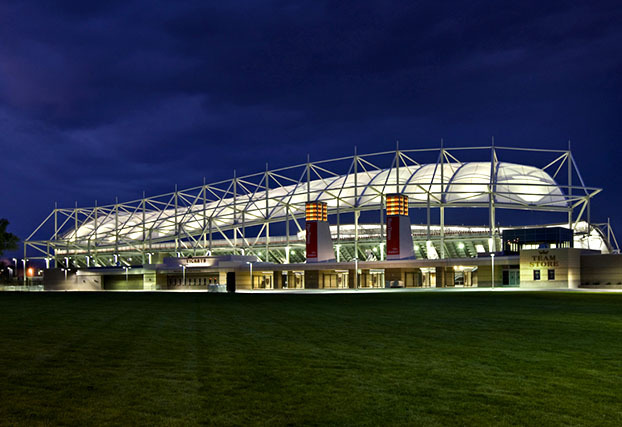 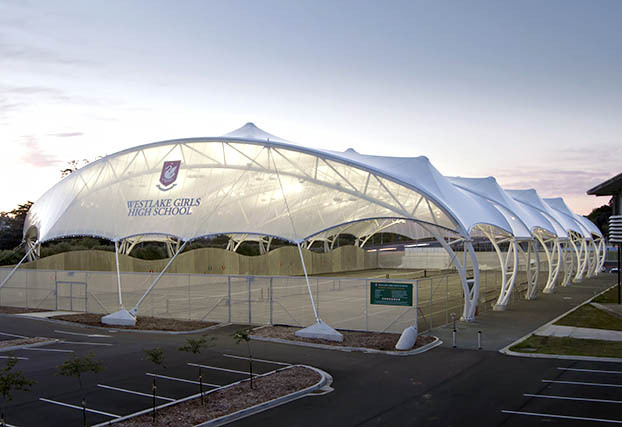 Because we understand the close connection between architecture, engineering and construction, our tension fabric structures set a very high standard in detail and functionality. 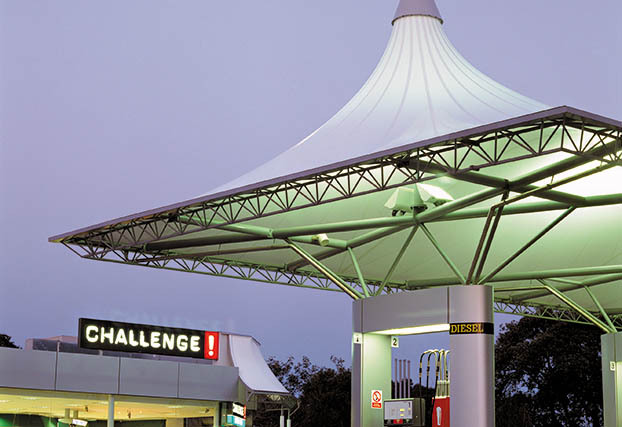 We make sure the customers’ needs are at the forefront of every decision. 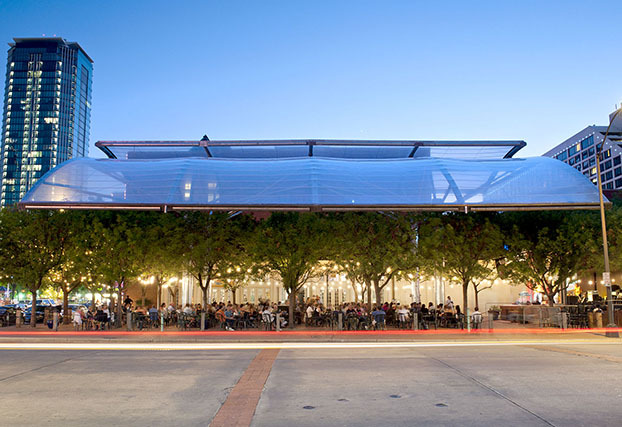 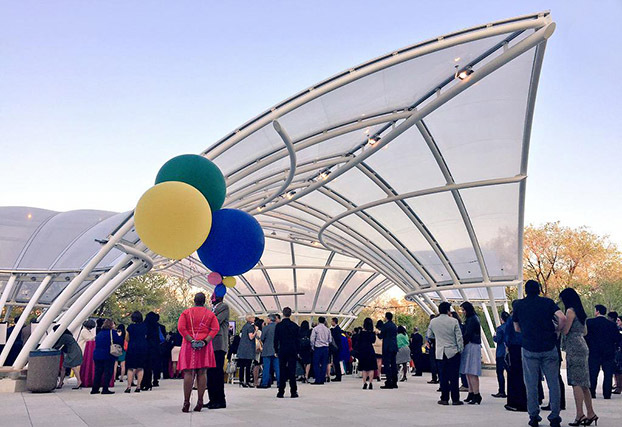 Structurflex has completed a number of tensile membrane structure projects around the world from design through to construction and maintenance. 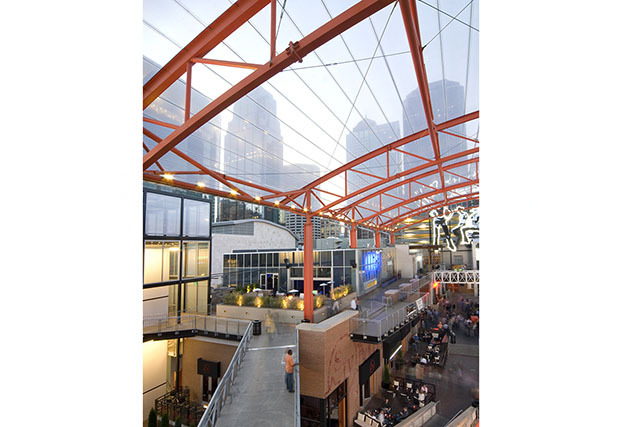 Traditional building materials are unable to match the design flexibility, light-transmitting qualities and visual impact of PVC, PTFE and ETFE fabric architecture. 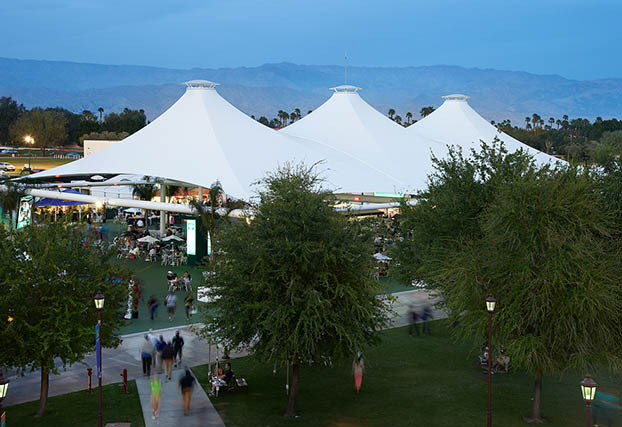 The tensile fabric structures we create are lightweight, light-filled and strong enough to withstand the most extreme weather conditions. 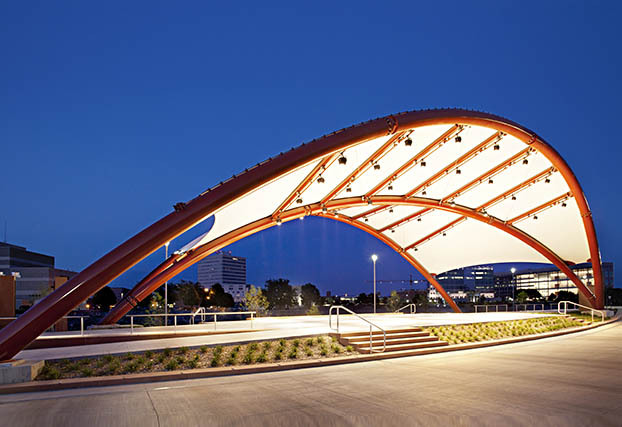 Our designs win awards, as well as the hearts of those who choose Structurflex.